Especially for those who have a high metabolism or who do not get enough calories on a diet throughout the day. Calorie is crucial to gaining and maintaining muscle mass, because it prevents the use of hard-to-get muscles as a power fuel during training. . Contains 52 grams of high-grade protein mixture and 1280 grams of calories. 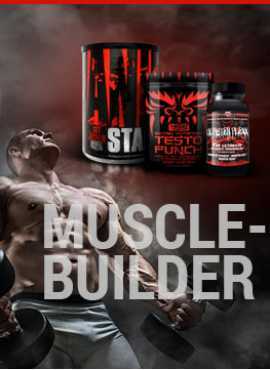 Muscle is composed of protein, slowly and quickly digests the protein mixture, quickly providing repairs to the muscles. It contains enough branched-chain amino acids, calories and other nutrients, plus 1 gram of creatine monohydrate, to the strong increase Pound combo. 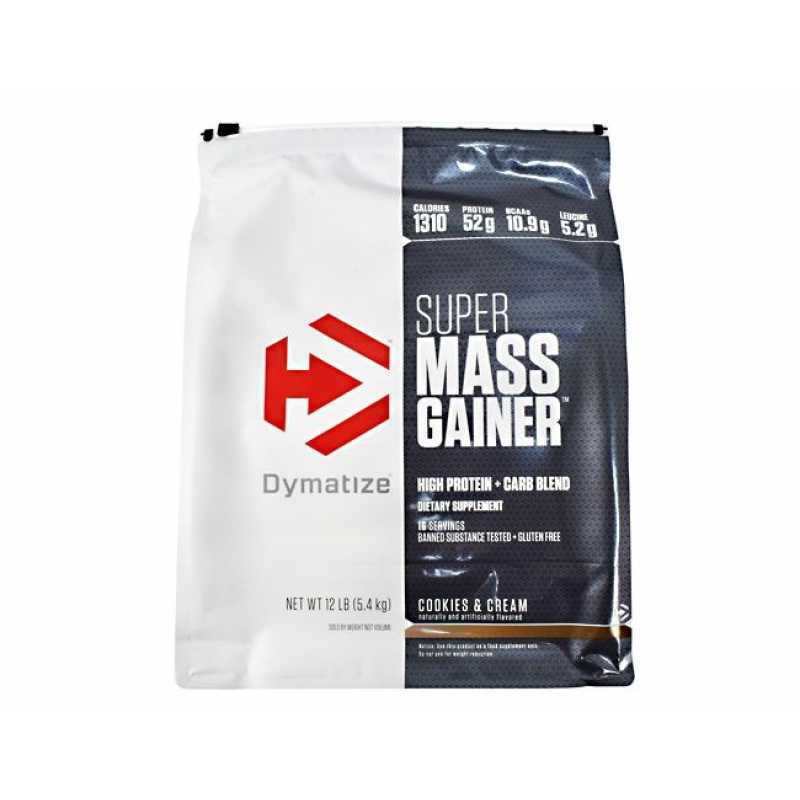 Super Mass Gainer is also equipped with vitamins and minerals to help balance nutrition.